GET NOTIFIED ABOUT OUR BEST DEALSSubscribe & Golf! Get notified via email when we release our best offers and biggest discounts, no spam we promise! When you talk to us, we listen, that is why we have thousands of satisfied golfers that come back to us year after year. Check out below what some of them are saying about our golf holidays in Spain and other countries. Thanks to you Jack, everyone in our party commented on how good the trip was and guarantee we will be using your company again. Can you also thank Wendy for the help she gave us while out there? We will definitely be recommending you guys to other trip organizers that I deal with and I look forward to booking our next trip with you for next March. From the taxi from the airport, to all golf courses; they were brilliant. Clean and tidy minibus and very polite drivers. All on time every day both ways. 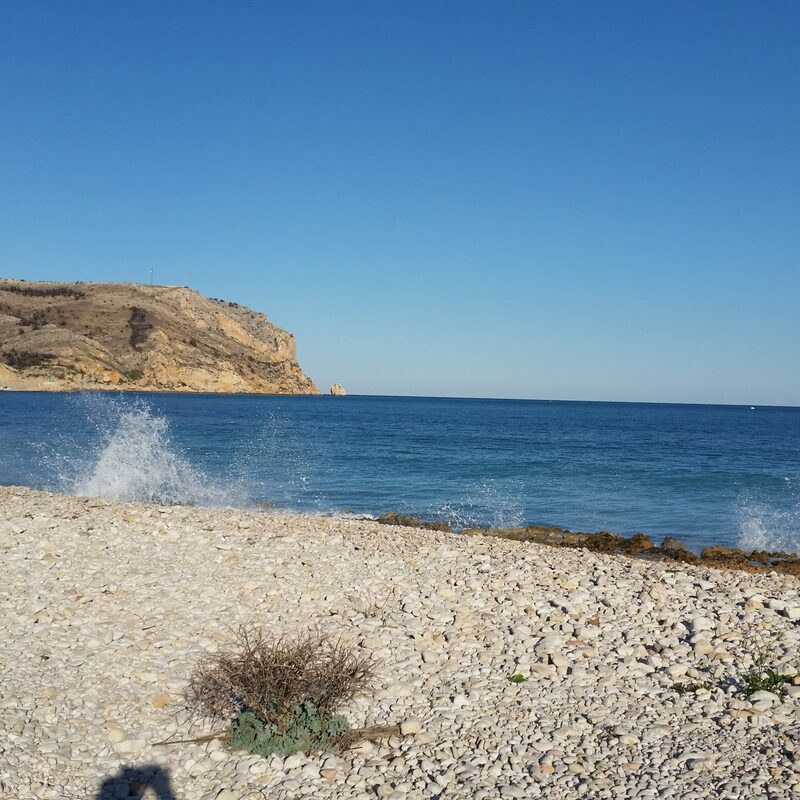 After spending many years travelling from the UK to destinations like Spain, Portugal, Balearic Islands, Canary Islands and Turkey, we feel we have what it takes to look after every golfers needs. 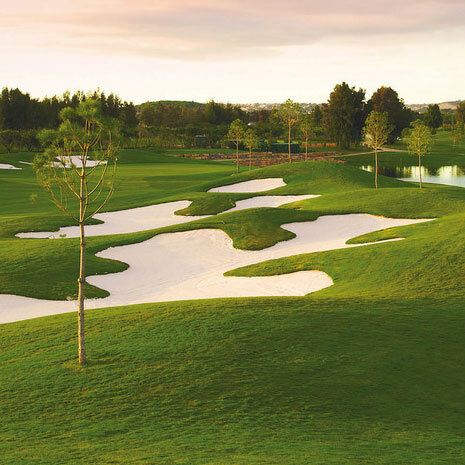 If you are looking for a cheap golf holiday in Spain, Portugal or Turkey, CostaLessGolf.com is the answer for the best in affordable golf breaks. Costalessgolf will organise all aspects of your golf holiday in Spain, Portugal, Turkey, Canaries and Balearics both professionally and for the very best value for your money, we will arrange your travel, accommodation, discounted tee-times, transfers and car hire. This will leave you stress free and able to relax and enjoy your golf holiday in Spain, Portugal, Turkey, Canary Islands or the Balearics. 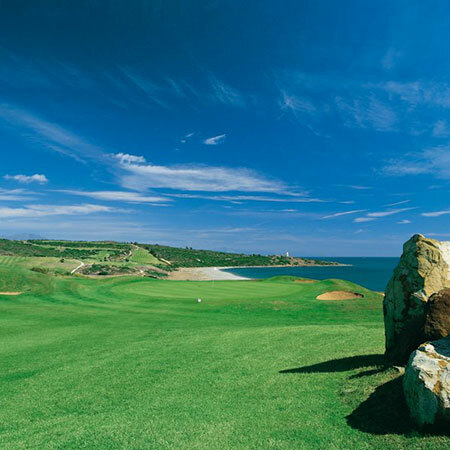 Costalessgolf prides itself on its ever-expanding choice of destinations enticing you to return time and time again. You have total flexibility to choose when you would like to travel, where you would like to stay and at which Spanish or Portuguese golf courses you would like to play you can choose your personalised golfing itinerary. 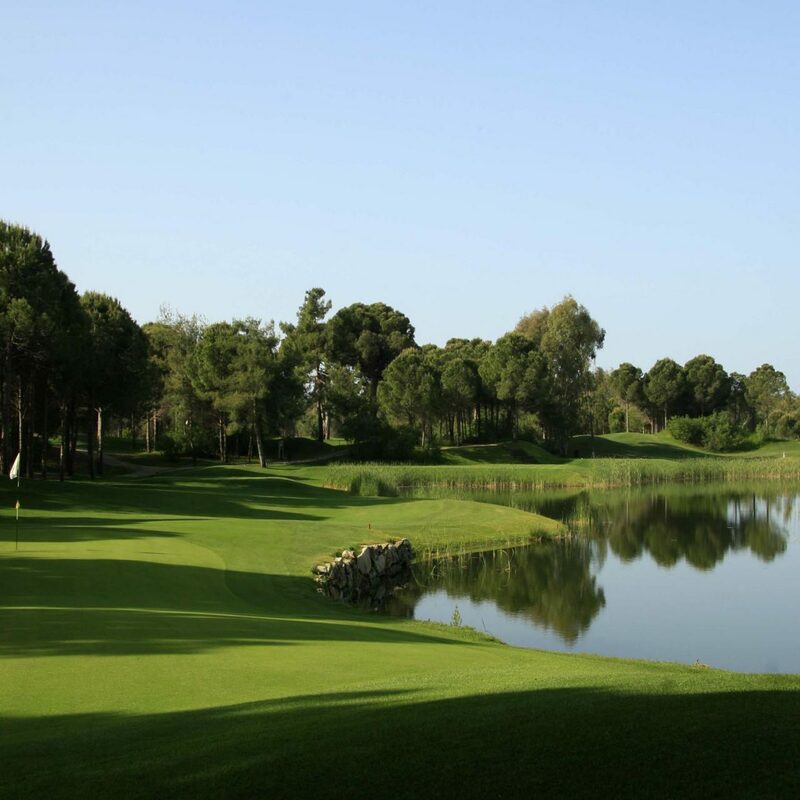 Alternatively you can book one of our special offer packages, which guarantee exceptional value golf breaks in Spain, Portugal, Turkey, Canary Islands or the Balearics. Please browse the destination pages of our website. Then simply contact us to arrange your personal itinerary or to ask for any advice or recommendations regarding travel, golf courses, accommodation, transfers, car hire and club hire. If you would like accommodation in an area not yet listed on our website then we will be glad to arrange your preferred choice. At Costalessgolf you can select as many services that you require, but it is also possible to just book discounted tee-times at your chosen golf courses in Spain or Portugal, among others. 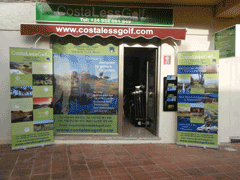 Costalessgolf also hold regular golf competitions so why not join in and meet other fellow golfers abroad. Everybody welcome. We will endeavour to beat any other golf holiday in Spain, Portugal, Turkey, Canary Islands or the Balearics quote like for like. Spain, Portugal, Balearic Islands, Canary Islands and Turkey. Here at CostaLessGolf.com we guarantee to provide the best for less.